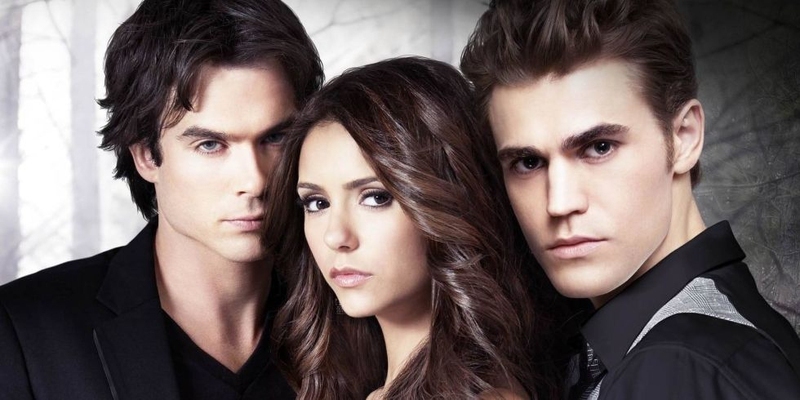 While it may be a teen drama, The Vampire Diaries is a favored television show of individuals of all ages. This supernatural series based on vampires also includes a few touches of other mystical creatures like witches and werewolves. A majority of the plot spins on the teenage love and life story, which is why we compiled this list of The Vampire Diaries quotes. When you’ve been hurt, you take a negative view on love. We build up walls once we know how vulnerable we can be. People will expect a lot from you. Sometimes it just isn’t right. Darkness can be very appealing. Many lines talk about heartache. Most people would expect that. You can only fight for someone if they are worth fighting for. Happiness often feels like a burden. Time is always the best medicine. Other people will often disappoint you. No one forgets their first love. You have to have hope. Jealousy leads to a lot of problems. Finding someone you want to spend forever with is hard. I just want to see the drama again after reading these The Vampire Diaries quotes? What about you?